A hickey is known as a love bite or a kiss mark, which is a type of bruise. This condition has resulted from a sucking or kissing the hard skin, pooling blood or broken capillaries. Your skin will be purple and red if the hickey appears. A hickey might last more than one week, but it usually makes the patients feel embarrassed. You can hide it by wearing makeup or clothing. 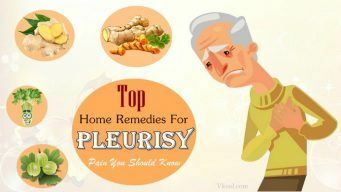 But the natural remedies are the best for you. 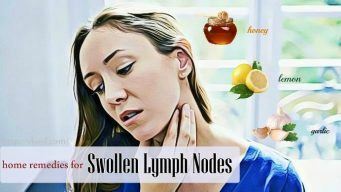 In this article, VKool.com wills how you top 16 home remedies for hickies removals. This writing is for informational purpose only, so you should go to see the doctor if the problem is serious. Put some ice cubes on a towel. Press it lightly on the skin for 15 minutes. Apply for it a few times each day. This treatment will reduce swelling and pain around the hickies. Avoid applying ice on the skin directly because it can cause a burn. Freeze a spoon for 10 minutes, then you wrap it in a cloth and rub slightly on the affected area. You can do this method several times per day to get rid of a hickey. Rub some peppermint oil on the infected skin to fight the sensation and treat the irritated skin well. – Method 2: you can apply some peppermint toothpaste on the hickies for some minutes. Then you use a washcloth to wipe it off. Avoid using it more too much. You can rub some alcohol on the affected region (you can use a cotton ball to rub it). Leave it for some minutes to reduce discomfort. Then you can apply some natural moisturizers on the skin because alcohol can make your skin dry. Do this method several times each day within some days. Aloe vera is a great moisturizer that might ease the sensitivity on the skin. This ingredient also has soothing and anti-inflammatory properties to heal the skin problem faster. You extract aloe vera gel from its leave. 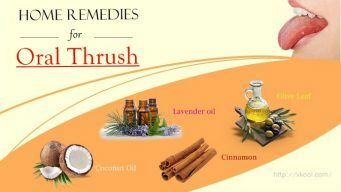 Rub on the affected skin and you can do it 2-3 times each day. In case you do not have aloe vera plant, you can use the aloe vera-based lotion or cream to apply on the hickies. Cut a peel of a banana. Then rub the banana peel on the hickies for 30 minutes. Then remove the peel and you can rub it 2-3 times each day. 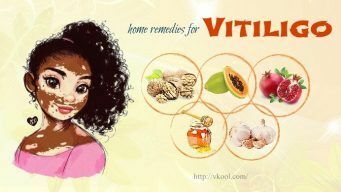 Vitamin K is also one of the best home remedies for hickies as well as bruises. This vitamin can boost healing process fast and naturally. – Method 1: You can use some vitamin K cream to rub on the skin 2-3 times daily. – Method 2: You might consume vitamin K-rich foods such as fish oil, soybean oil, broccoli, spinach, brown rice. 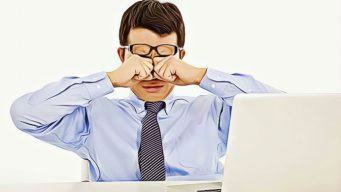 – Method 3: you can take vitamin K supplements after consulting the doctor. Being high in vitamin C, which is a vital vitamin for the skin and body, oranges are excellent home remedies for hickies. This fruit has healing property so you can believe in it to cure hickey at home. – Method 1: You can drink fresh orange juice every day to get the best result. – Method 2: you can take vitamin C supplements every day to treat hickies (you should ask the doctor about the amount taken each day). Use a washcloth and saturate it in hot water. Cool it a bit and hold it on the skin for 5 minutes. You can use a hair dryer to apply on the affected region. Massage it gently to increase circulation. – Method 3: you also can use a heat patch in every pharmacy. Massage not only helps you treat hickies naturally, but it also helps you relax and reduce discomfort. You can use your fingers to massage the skin gently at least twice per day for several minutes. You can apply warm compress and massage it to add blood circulation. It can ease the discomfort as well as help you get rid of the hickies naturally. Warming the affected area and apply the cocoa butter when the skin is warm enough. Massage the skin gently for some minutes. 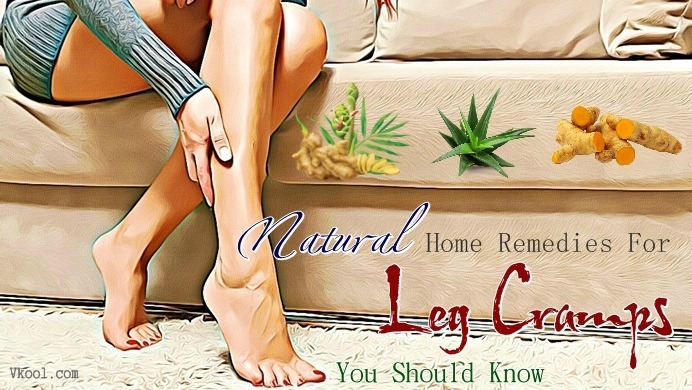 This method will stimulate blood circulation naturally. You can apply for it a few times each day. Olive oil is one of the best natural ingredients to treat skin problems including hickies. 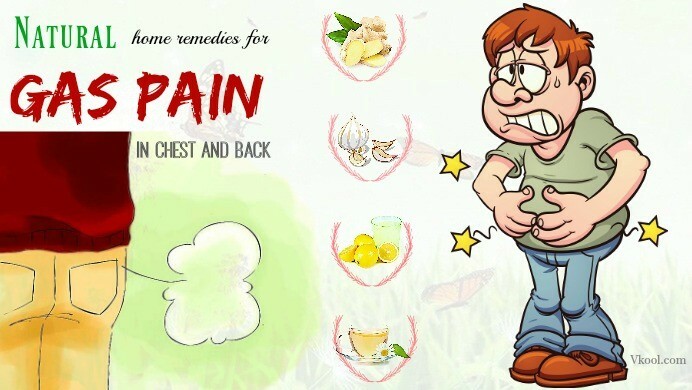 You can rub some olive oil or almond oil to treat the problem. Olive oil is widely used to take care of health, hair, and skin nowadays and you can apply this method every day to get the best effect. Tea is a beneficial drink for everyone and you can drink tea every day for health. But do not throw away the tea bags, which have the excellent advantage for hickies. You can place some tea bags on the hickies when they are still warm. This is a good remedy for hickies removals you should try at home. Witch hazel has tannins that can help you end bleeding and boost up the healing process. The tannins can tighten the skin proteins and it has an anti-inflammatory property that can clear hickies fast. – Method 1: You can soak a cloth in the hazel tea and put on the hickies a few times each day. – Method 2: you also can mix arnica salve with which hazel and use it to rub on the hickies. You need to have a bowl of warm water, some tablespoons of vinegar, and a gauze or washcloth. Mix the vinegar and warm water. Soak the washcloth into the mixture. Then put the cloth on the hickies for a minute. Repeat it for 10-15 minutes. Apply this method 2-3 times each day. – Method 1: You just need to rub some pineapple pieces on the hickies. – Method 2: Or you can soak a cotton ball in pineapple juice and apply it on the hickies. – Method 3: you also can take bromelain supplements after asking your doctor. You crush some parsley until the paste is consistent. Apply for it on the hickies. You can use a bandage to hold it. You replace the bandage after an hour. Keep applying for it until the problem is reduced. 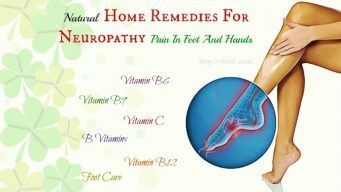 If you want to get more useful information about health care, you can visit our main page about home remedies. 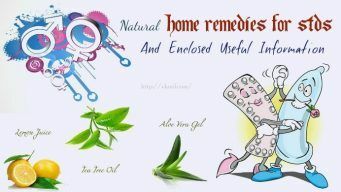 After reading the article about home remedies for hickies removals, I hope that you have learned some useful information to treat the problem at home. If you have any question, please leave your comments below.